Traditional teacher PD just isn't good enough these days. Teachers want personalization to drive their ongoing professional development. District leaders want professional development that works so that teachers are effective and satisfied in their jobs. 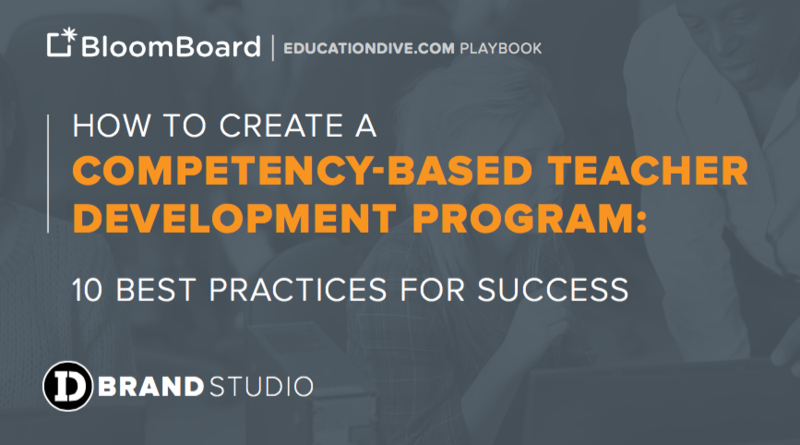 Competency-based professional development enables teachers to learn and master skills at their own pace. It offers a level of involvement and mastery that traditional PD approaches don't provide.